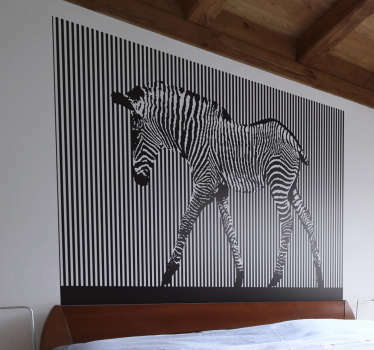 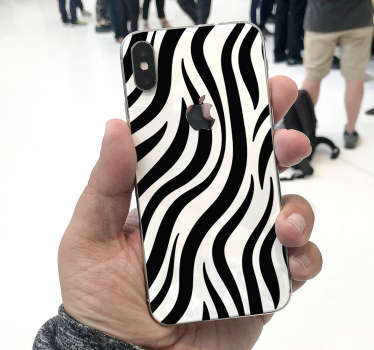 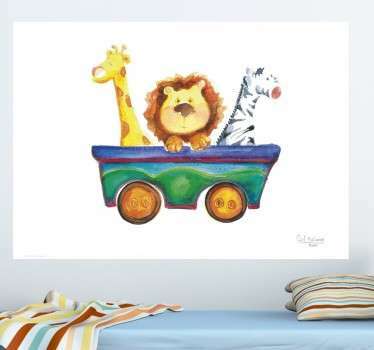 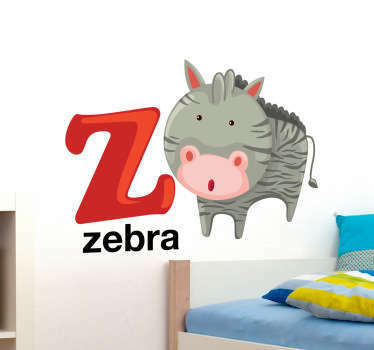 A collection of wall art stickers with designs inspired by zebras and their striped skin. 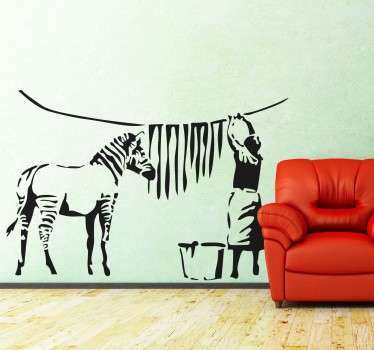 Do you want to bring your walls to life? 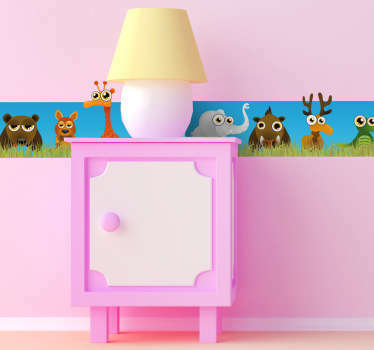 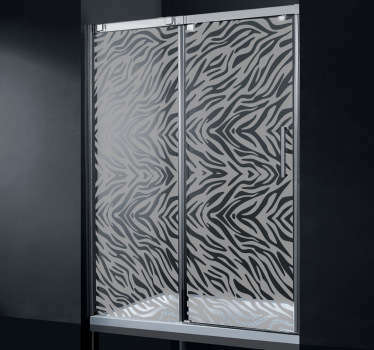 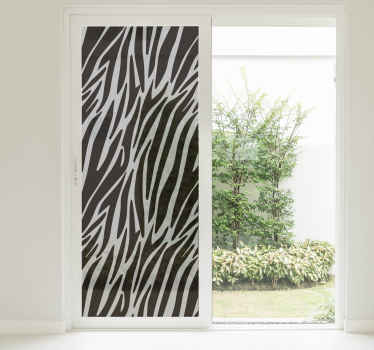 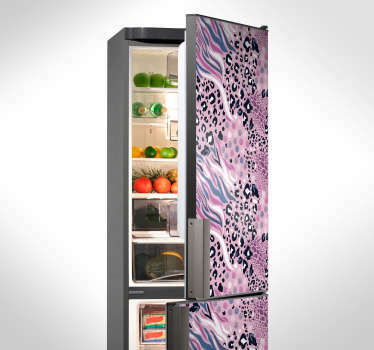 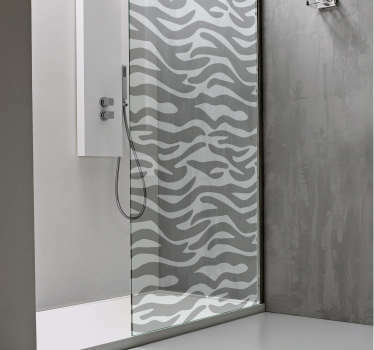 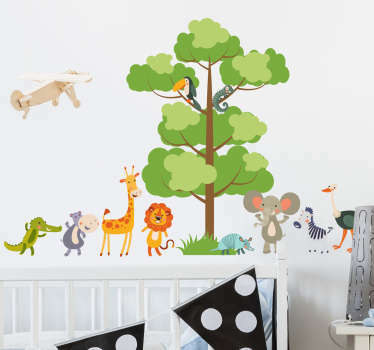 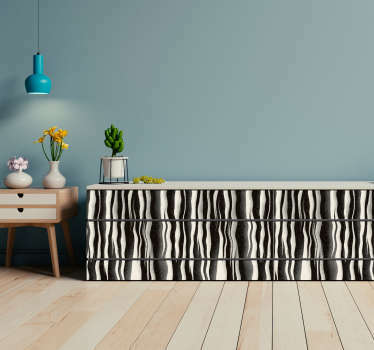 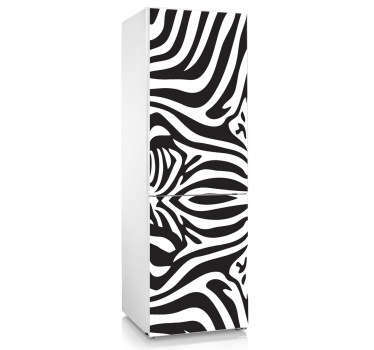 These zebra stickers are ideal for instantly transforming plain and boring walls! 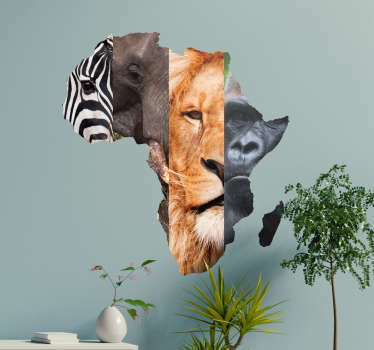 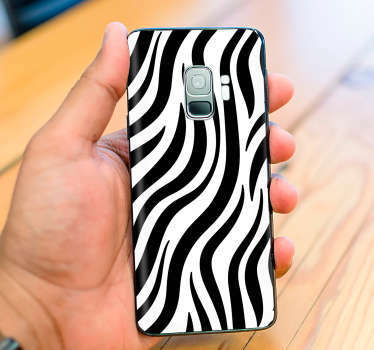 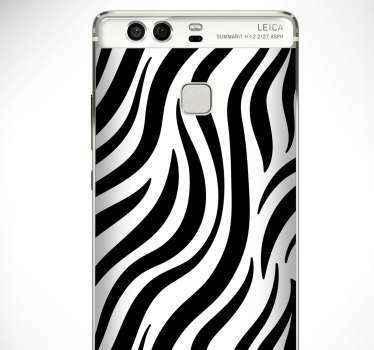 Choose from many designs of this animal that can be found in the African savannah. 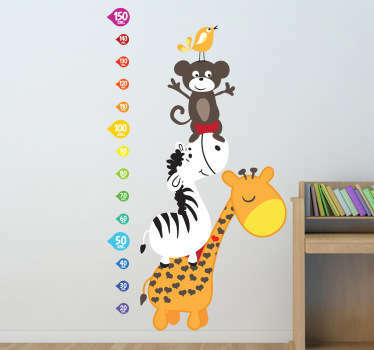 Stickers that are suitable for kids and adults too! 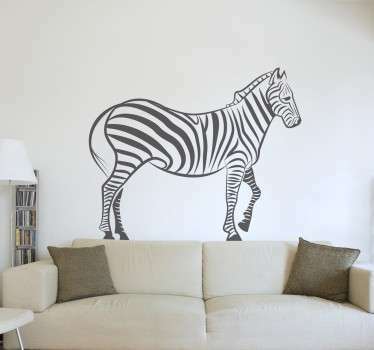 Place on your walls or even your fridge.